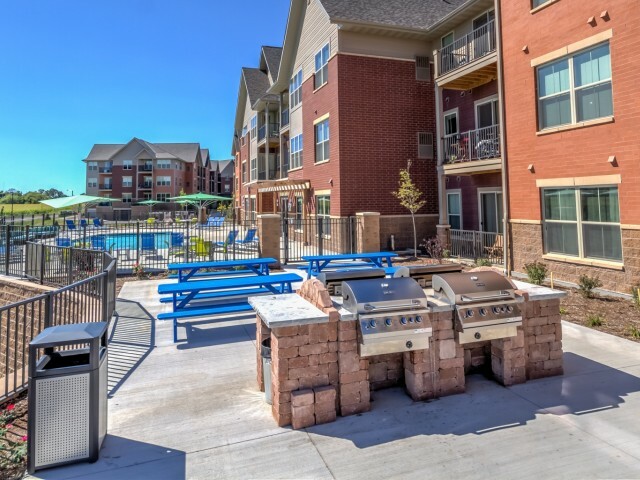 Our resort-style pool paired with a sun deck, cabanas, an outdoor fire pit, and gas grills are the perfect place to build memories on a hot summer day. 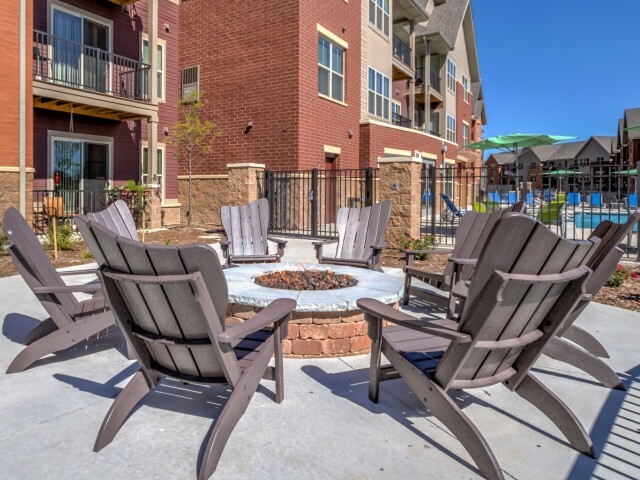 We are an eco-friendly community with a love for our four-legged residents. 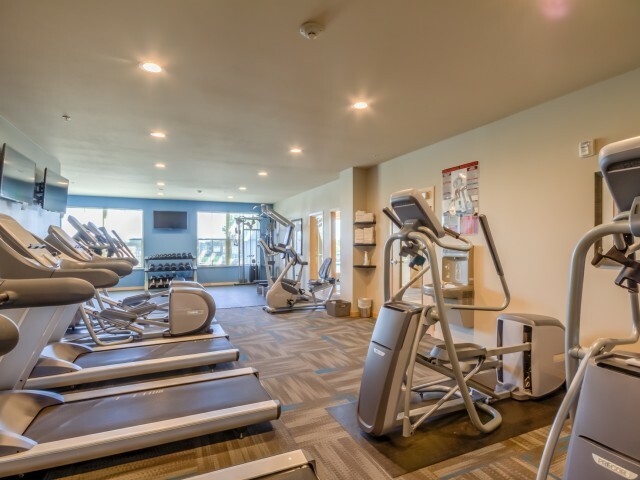 Take advantage of the pet-friendly amenities we offer, including pet-washing stations and nearby walking trails! 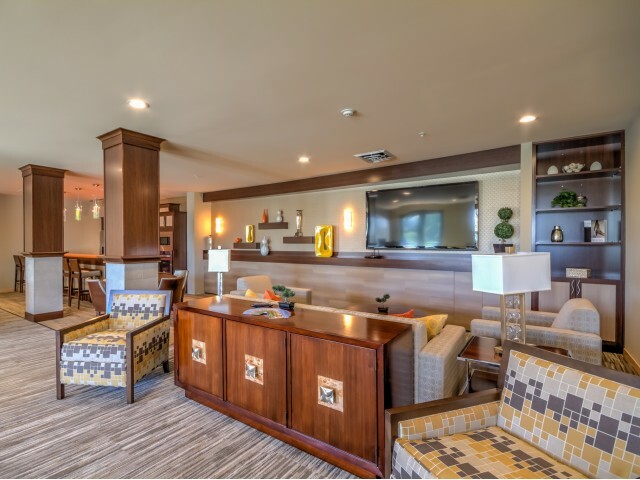 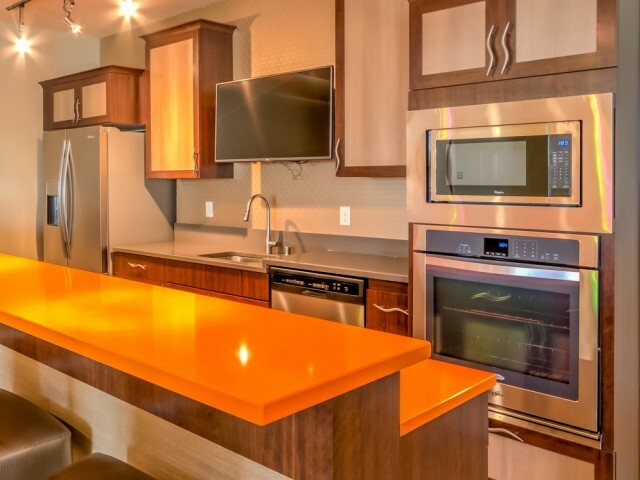  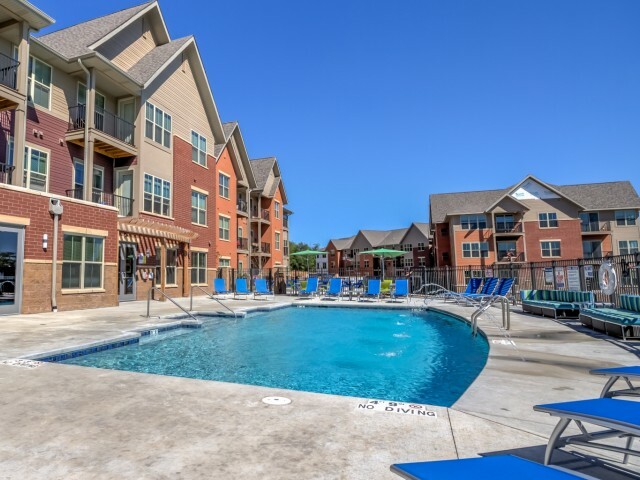 Our community was built to stand out and our amenities do just that.